Looking for a Trusted Collision Repair Shop? Don't panic if you've been involved in an accident. We offer efficient auto body repair service to restore your vehicle in a timely manner. We've been serving the Wappingers Falls area since 1991. Click here to see what our clients have said about our collision repair shop over the years. An accident can turn your world upside down. 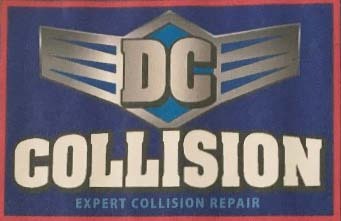 Hire DC Collision to help make things right. We offer auto body repair services in Wappingers Falls, New York. We'll fix the frame, unibody and any other damaged areas. Once everything is fixed, our team will repaint your vehicle. Our honest and hard-working team will put you first at our collision repair shop. You can trust us to make your car drivable again. Contact our collision repair shop in Wappingers Falls, New York today to make an appointment. Copyright © 2019 DC Collision, all rights reserved.